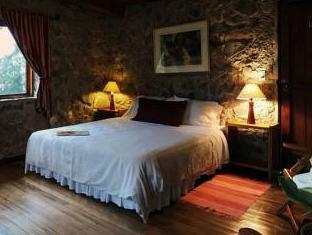 ﻿ Best Price on Poas Volcano Lodge in Vara Blanca + Reviews! 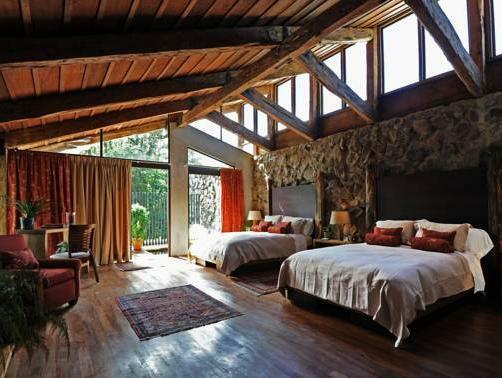 Located on the edge of a protected cloud forest, Poas Volcano Lodge offers stunning views of Poas Volcano. 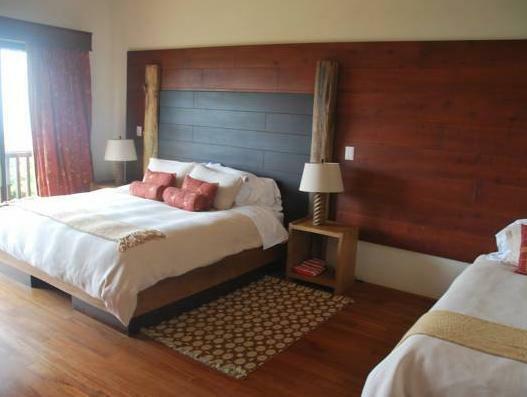 This boutique hotel features a bar-restaurant, lush gardens and stylish rooms with free Wi-Fi. 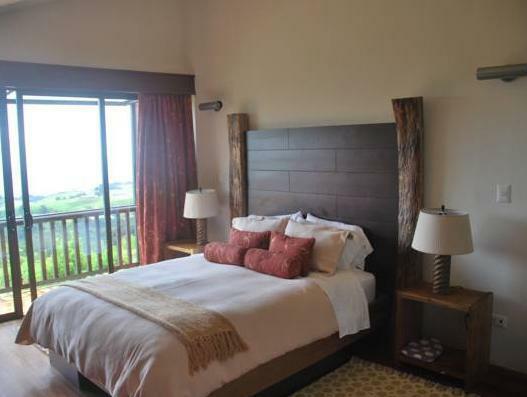 Poas Volcano Lodge blends modern architecture with rustic stone and wood. It has a cozy living room with an open fireplace, while the library includes books on local history, geography and wildlife. 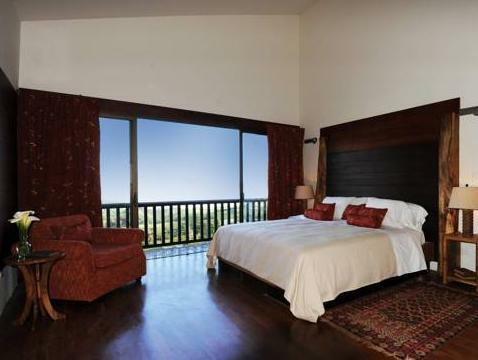 Spread between the main lodge and smaller buildings in the gardens, the spacious rooms offer balconies with views of the gardens or volcano. All rooms include a private bathroom. The Bromelia bar-restaurant serves European and traditional Costa Rican dishes, including many locally sourced ingredients. You can also order light snacks and drinks from the room service menu. 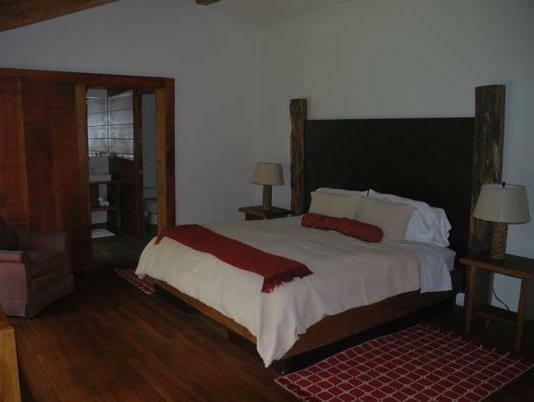 Poas Volcano Lodge is located between the Poas Volcano and Braulio Carrillo National Parks, just 19 mi from San José International Airport. Free parking is available on site.